An iPhone7 case with an image of Saber has come out from Fate/stay night [Heaven's Feel]! 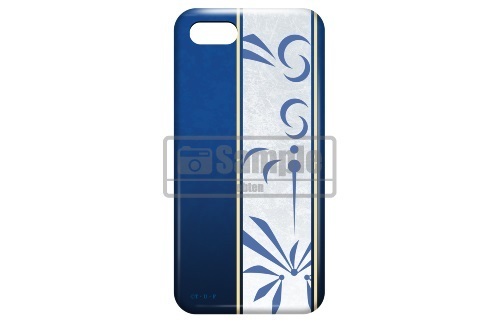 It is a product with a design easy to use in daily life with a motif of the character. ※It is a case only for iPhone7. It cannot be used for other models.